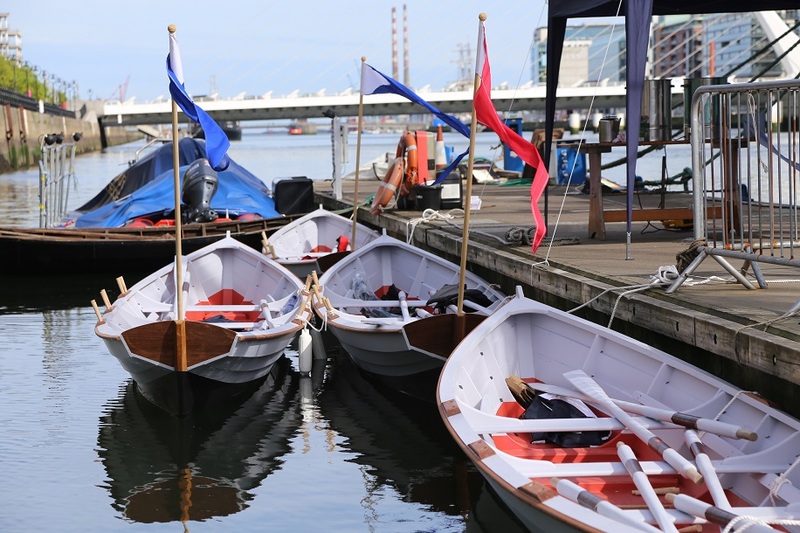 The Ilen Wooden School would like to involve the public in learning to row Limerick’s traditional boat – the Gandelow. Our free rowing Saturdays are available to all and offer the community a wonderful opportunity to engage directly with the river, within the city. 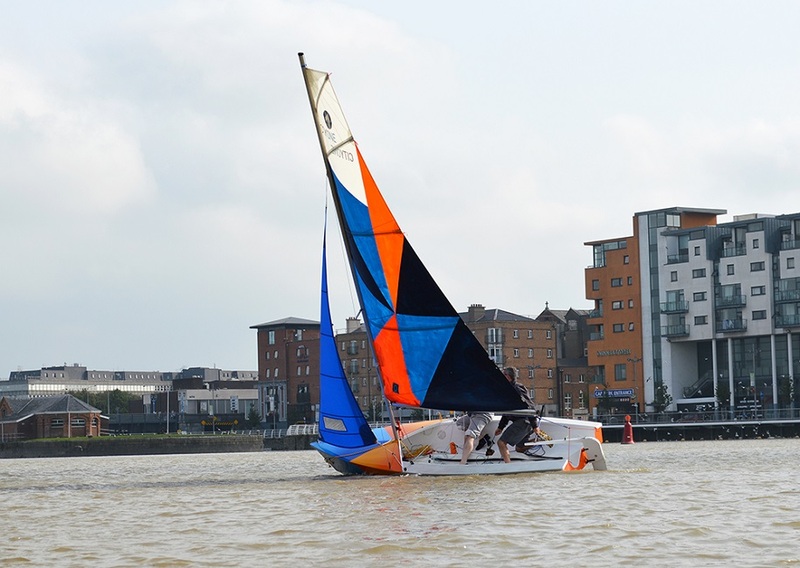 The session will also serve as an opportunity for the public to view traditional boat handling. Take this unique opportunity to connect with the water in a safe and sustainable way. 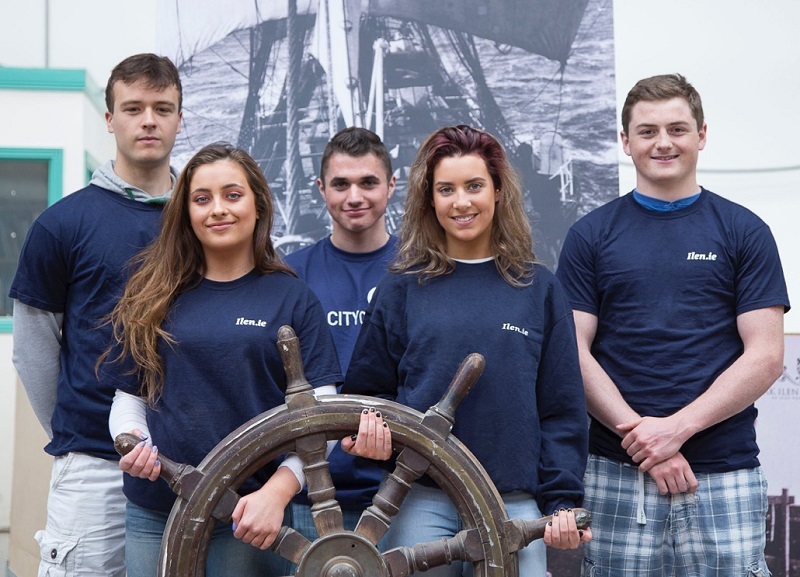 Above Picture: Learn to row Limerick’s traditional boat, the Gandelow.